Hillary has over 20 years of experience in residential and commercial real estate. 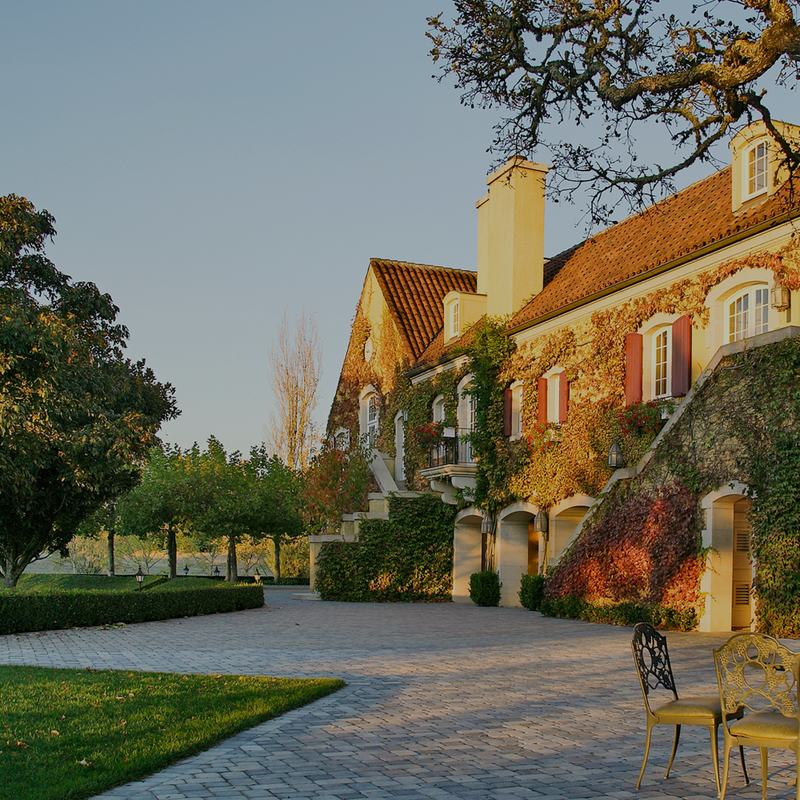 Based in the Napa Valley office, Hillary focuses on helping her clients transact Wine-Country Estates, Vineyards, Wineries, and Commercial Land Development opportunities. Hillary has closed over $6 Billion transactions since the start of her real estate career in 1997. In 2015, Hillary was recognized as one of the top 100 real estate professionals in the United States by REAL Trends and again in 2017 named in the top 200. NAPADowntown Napa offers phenomenal restaurants, farmers’ markets, boutique shopping, and plenty of wine-tasting rooms. SONOMAA small town with a rich history, the center of the locavore food movement, and situated in the heart of Wine Country. RUTHERFORDKnown for it's warm days, cool nights, olive trees and vineyards. 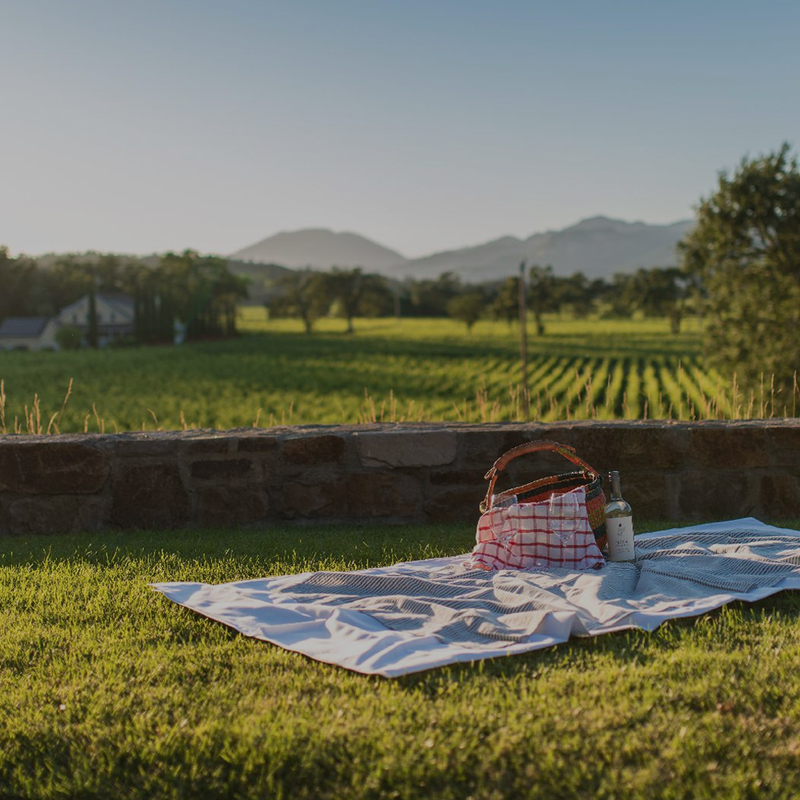 YOUNTVILLEKnown for its world-famous restaurant scene, walkable Yountville also serves up boutiques, art galleries, antique stores, geothermal spas, and charming inns. ST. HELENAThe crown jewel of Napa County, St. Helena offers tranquility, relaxation and refined recreation. OAKVILLEA true taste of wine country. A slower paced lifestyle, a place to sit back and relax. 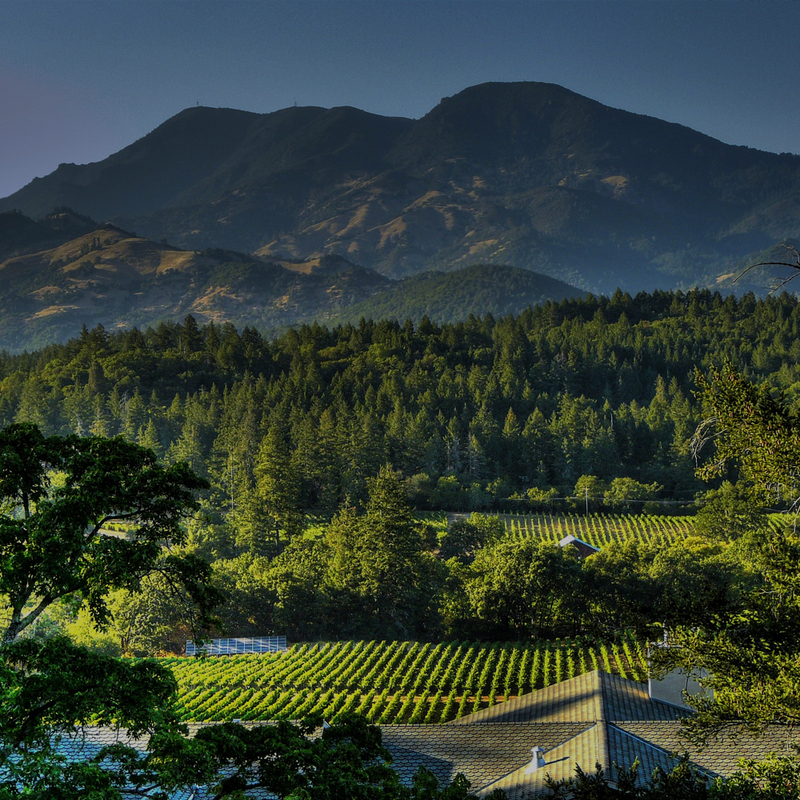 CALISTOGALocated in far northern Napa County, Calistoga has a distinctly relaxed feel with small town charm. HEALDSBURGHome to world-class wineries and a thriving food scene.